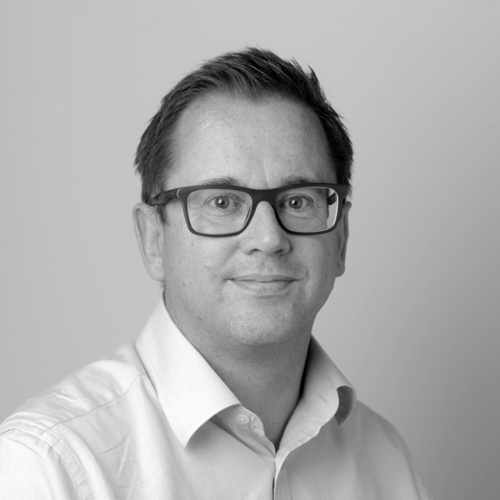 Jeremy embarked on his marketing career following executive leadership roles in sales, product and strategy, largely within the international SME sector. His diverse background reflects in the way that he works as a Marketing Director – working with the whole business to turn marketing into sales wins and repeat customers. Having been part of a team that grew a business from start-up to a €500m global SaaS software business he understands the challenges of entrepreneurs and business owners, and is a champion of no-BS marketing. His extensive experience in working with Private Equity means he has insight into many dimensions of growing SME’s. Repositioned and rebranded to create differential in a very crowded marketplace of resellers. Build demand gen activities across social and inbound channels and added £3.5m to sales pipeline through award-winning campaigns. Helped to lead the development of an exciting fast-growth Shopper Location Analytics and Big Data company into the clear global market-leader. Launched exciting new brand and product. Developed new products and Go-to-market plan across all territories. Grew pipeline as a result of marketing activities by over 300%. Responsible for global Marketing and Lead Development organization for top 3 HR SaaS providers – across enterprise and SMB sector. Restructured and refocused the marketing organisation to ensure stronger sales and marketing alignment and drive greater marketing contribution to closed-won pipeline, with new analytics model and pipeline targets. Delivered first Gartner Magic Quadrant leadership position. Strategy Director for Europe’s leading job board. Responsible for defining product development, delivering turnaround on under-performing business units and strategic partnerships.